Urth is an exclusively organic coffee company. There are over 100 varieties of organic coffees and teas available. You can also try the organic baked goods (including the seasonal pumpkin pie! ), sandwiches, soups, salads and breakfast foods.There are four locations in LA, but my location of choice is the one on Melrose in West Hollywood, right in the center of life in LA. 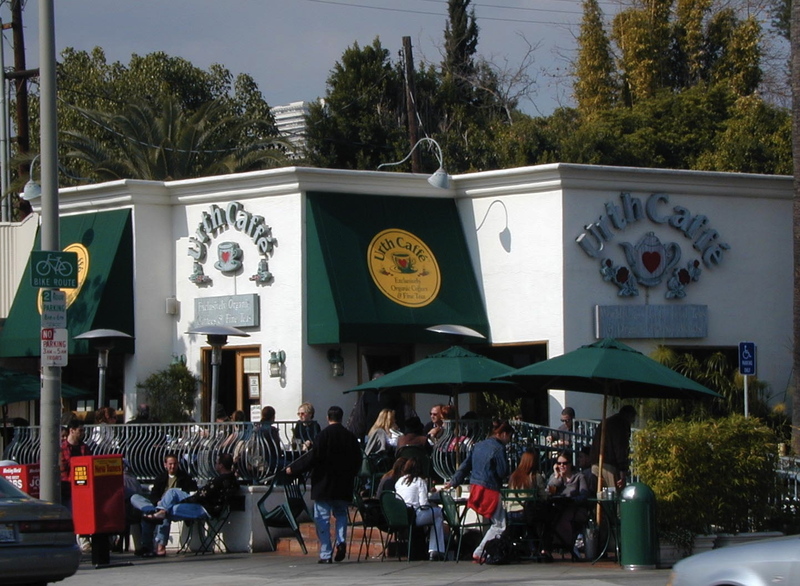 Urth Caffe on Melrose is one of LA's leading celebrity hangouts. Paparazzi are often there hoping for photos of arriving celebs. If you want sightseeing, this is sightseeing at its finest. 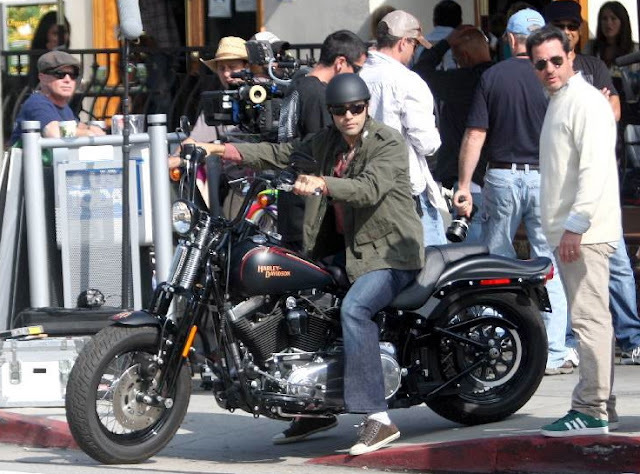 Coffee with a side of supermodel, actor, singer, socialite? Hell yeah for me! It's definitely the go-to place for anyone in LA hoping to see or be seen. It's the type of place where you can just chill for hours and chat with your friends. 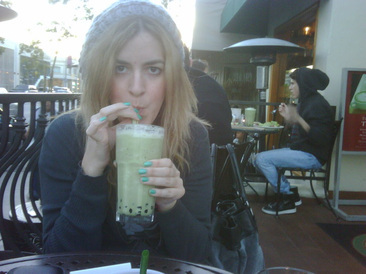 Urth is also a lunch date spot, that's why during lunch you can see many people trying to find a table.